Since 1980, we have offered English language programs for both students who wish to study at uSask and the broader community. We offer full-time English preparation for students who intend to enter a degree program at the University of Saskatchewan but do not meet the English language proficiency requirement. 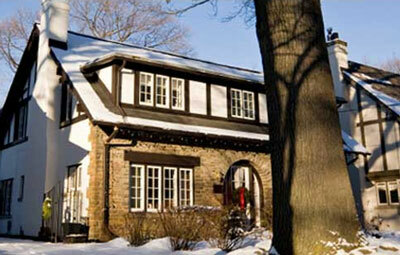 You can receive joint admission to the Language Centre and your degree program of choice. Once you finish the highest level of your full-time English program, you can progress into your degree program in the next available term without needing to reapply for admission or submit English language proficiency test scores. 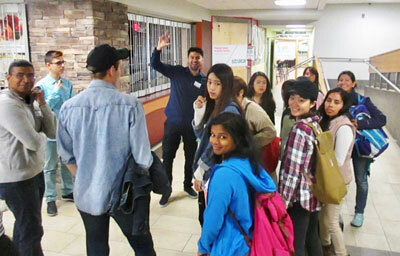 In the U-Bridge channel of English study, you can take an ESL class and a university class for credit in the same term. This valuable experience can help you have the best start to your degree program. If you want to study full-time to improve your English skills, but do not want to enter a university degree program, apply for English studies (ESL) only. You can choose how long you wish to study. Full terms are 10 weeks, or if you prefer a shorter length of study, we offer short-term study periods of 4-9 weeks. This program is for students already attending the university or community members who would like to improve their English. These evening classes teach you academic writing in addition to spoken English skills. Bursaries are available for graduate students. Four times a year, we host a Canadian Test of English for Scholars and Trainees exam. If you plan on applying to a university in Canada, this test can be used to prove that you meet their English language requirements. Through long-standing partnerships, we cooperate with schools, universities, companies, and other organizations to offer Special Group Programs throughout the year. 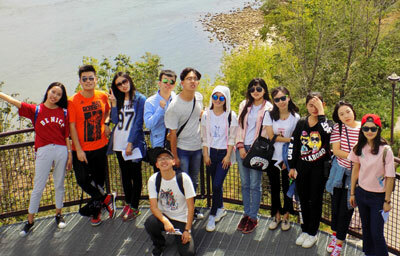 These programs are specifically designed to incorporate English study with professional or academic interest experiences. If you are currently enrolled in a Language Centre program, see our current students website for class details and information about the library, labs, housing, and activities. 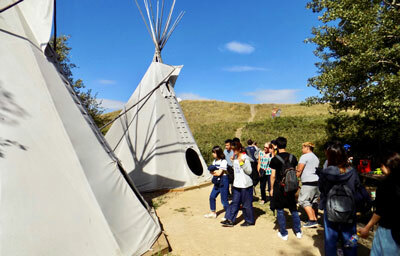 Our office connects students in our programs with local families in Saskatoon. The program allows people from different cultures to learn together. We encourage all new Language Centre students to start with a homestay family.